The New Order has a fine tradition of producing high-quality artwork. The beauty of the Code is reflected by the beauty of the art it inspires; the ugliness and emptiness of our enemies is similarly represented. In this piece, Agent Alt 00 managed to create art about art. What could be more inspiring than my image--except an image of people being inspired by my image? Agent TheInternet TweepsOnline TheInternet has been encouraging new gankers to gank Ventures and produce videos about it. We all know that Ventures are in need of ganking. Why else would they be loitering in highsec? Linked above, Agent AGBee 666's moody musings about the Code and destiny. 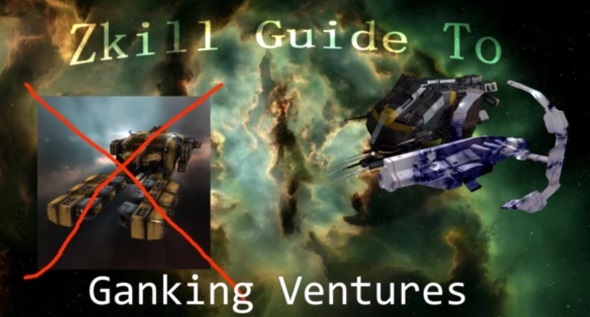 Agent AGBee 443 was another to create videos themed around Venture ganking. You can see additional videos created by AGBee 443, as well. As always, New Order artwork is available for perusing on the Links page. This makes me wish I was more artistically inclined. Alas my talents lie more in fiction writing. It's really good to see so much established and burgeoning talent from my New Order comrades. If you have an idea you'd like to turn into something concrete - stop putting it off; do it! It can be artwork or video, as featured in today's blog. But you can also put together some suitably inspired music or other audio content. Writers we seem to have a-plenty, and they should get scribbling. But the best thing would be to combine the talents of the artists out there and produce work inspired by the Code somewhat regularly. These days, our physical, geographical distance from one another isn't as much of a problem as it used to be; there's DropBox, OneDrive, Discord, and other means of collaborating on projects, although you'll have to create a dedicated email address - again, not a problem these days with the ability to create any number of addresses for different purposes in most webmail apps. This is a plea to those people with ideas to start working on them. We're known for Code enforcement, but we are sufficiently well-established now to be able to augment that work with reflection and commentary using all the available media. p.s. I need video-capture of a gank from the pov of the ganker, not the scout/warpin/looter. The gank-recipient should be a barge or exhumer. If you think you can help, mail Sasha Nemtsov ingame. Thanks. and.....Thanks go to Tweeps and Kalorned for getting on to it so quickly! Why is his head so big. WHY!!? Does that mean he's chunky? What all those venture kills and no video ? your askin a bit much these days for exhumers and barges. Does one need a permit to draw or make music? I think you need permits to do that. The CODE shouldn't allow keyboard music since that's like a bot, recordings too, that's botting and botting is bad must play live on air or its afk no one likes afk, don't be afk. pay for the music permit, and this art was shared on the interweb that's botting must be delivered in person and code needs to pilgrimage to it to see it, don't be bot aspirant. 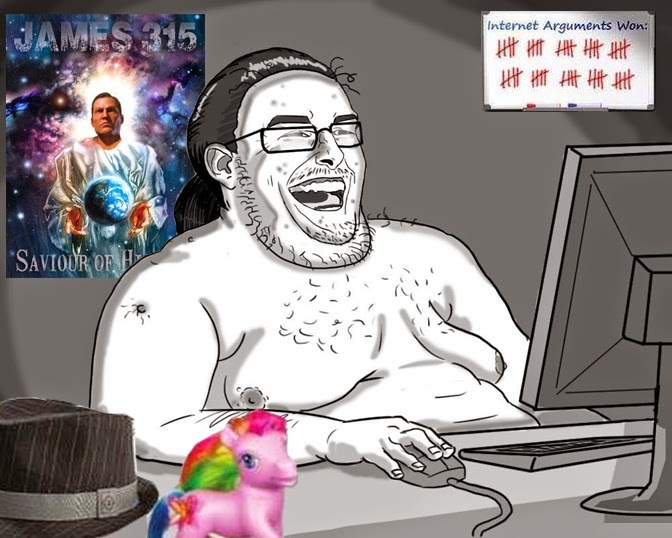 Hahaha you're so butthurt. Listening to those recording of you and John raging on comms after getting taken for like scrub miners is so good. Bahahaha the last two days showed us who is salty. Check mate. Get over it just give us a "gf" that we deserve and let's move forward as friends. I forgive you. Loyal etc. ran to 315 because Tweeps and Zopi bruised their delicate egos. "Gf2z4me" - yes, throwing salty temper tantrums has unfortunately come naturally to Mr. Anon since the coup. Just the other day, Loyalanon threatened to pull TCE out of CODE. - successfully blackmailing James 315, who wants only to preserve what is left of a dying alliance. Is that the sort of thing somebody who cares about Highsec, emergent content, or the New Order's principles would do? Clearly not. It's the latest outburst in a year long carebear temper tantrum. Super Perpetrator, a NOL director, is salty about getting scammed by Tweeps. Dom agrees that it is wrong to scam blues. Loyal is salty his chosen successor failed to hold on to the alliance. He's been salty for close to a year. Why else go crying to James? The Saviour must be face palming pretty hard right now. Anybody with a basic capacity for independent thought must now recognize that CODE. has cancer. It's had it for a while. 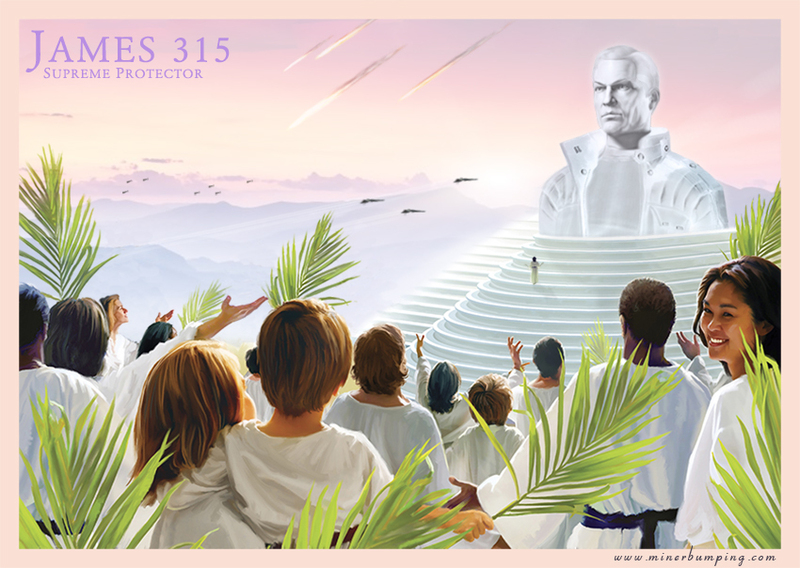 James 315 needs to take the reigns, assume leadership of CODE. I want to be laughs a lot bear. 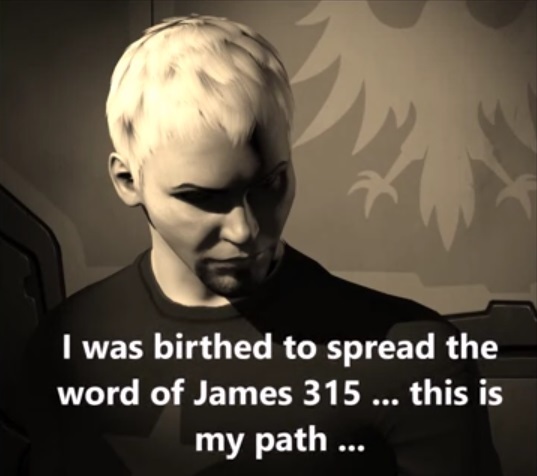 Does James 315 have his willie permanently zipped in his trousers? James has quit, he is tired of this. Nazis never quit they just get quiet and let minions do their work. CLEANSE HIGH SEC FOR THE RIECH. Hisec? I left there at day 5 and felt shame and self hatred for staying that long. Fight the evil gankers, be a part of a great, and friendly, team. If you've been ganked by these trolls, and your ready to fight back, then we want you for the militia! Kolorned is a dicktard and can't play well with others. Even you guys, so no thanks. Really? They still appear as in code? But I don't want to fight. I wanna eat tacos! I love tacos so much, I'll explode if I don't eat tacos! Loyal, dude are you back? Any chance you could take over the alliance? Then things might get back to what they were in the good old days. Loyalty is dead here, go away. code demands your obedience. I don't wonder - you left before the competition started. You left the New Order family because you don't care about the mission. But you were never really about that, were you? You got bored of what was left of the social club. It's a shame what became of CODE. But it is your shame. which one of the competitions are you referring to ? you all seem to run them since mid last year. social ? you guys need to get out more and experience what that is. minerbumping channel is a joke. you are all clambering each other for admin rights so you can mute and ban people. the best thing about that channel for me was free speech and feedback. now when you get butthurt , you mute somebody or ban them. its not my shame , everybody knows how apolitical i was with respect to leadership and diplo garbage. Unlike you guys i do my talking to miners with void. as for the mission , 80 % do not even undock, a director of code can not even undock without his pathetic computer crashing everytime. maybe thats why you spend all your time forum pvp ing instead of killing in game. Its not my shame at all. stay anonymous friend. I love those shows, do you have the beer too, I like beer, they go good with tacos, I love tacos, can I have a taco? No, fighting miners is easier we will just stick with miners that don't shoot much.